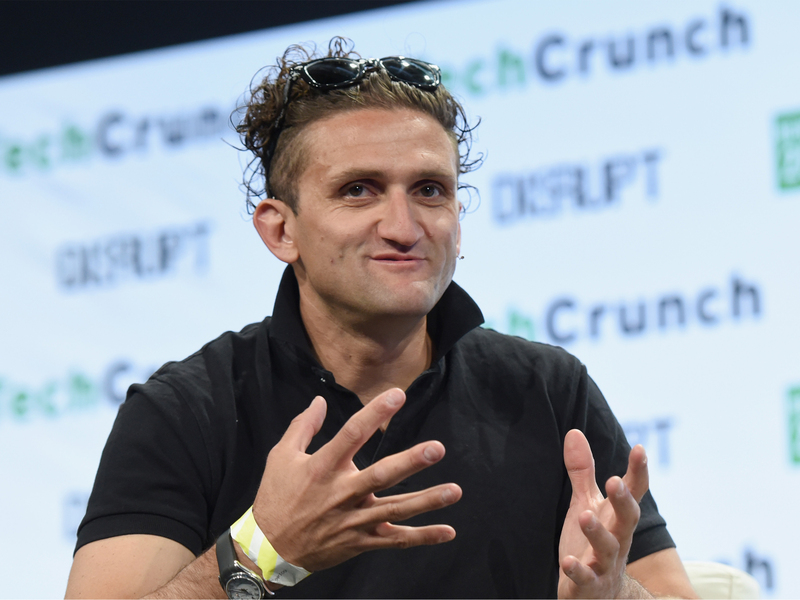 Casey Neistat is mainly known for his self-titled YouTube channel — you may remember his viral Nike ad, in which he spent the video budget traveling around the world — but he also created Beme, a social video sharing app that aims for true “authenticity” by disallowing users from editing or tweaking their short videos. Now that app, which failed to catch on since it’s July 2015 launch, is facing a January 31st expiry date after being acquired by CNN. The established media company has acquired the technology and team behind Beme, but will be shuttering the service in favour of an as-yet untitled “new media brand dedicated to timely and topical video content powered by bleeding edge mobile technology.” CNN hopes the venture will bring in Neistat’s legion of millennial fans. Beme co-founder Matt Hackett told Gizmodo that he was “a bit skeptical [at first]” but grew convinced the more the duo talked to CNN. 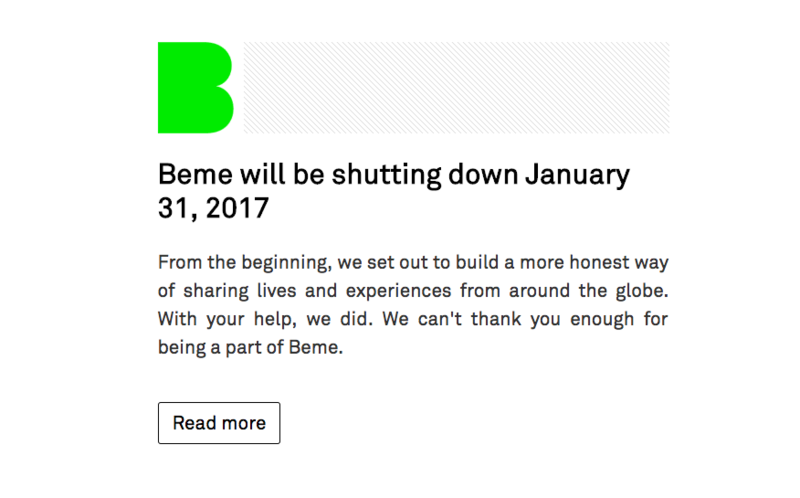 He also stated that he was “unsentimental” about the failure of Beme. “We’ve of course poured our lives into it, but the mission … our sense of wanting social media to be what it can be—not the fake version of yourself—that’s more important, and if Beme wasn’t the app that was going to achieve it, fine,” he said. So far, there’s no clear outline of what Neistat and his team’s new project at CNN will look like, but he will pitch plans in the first half of 2017, reports The New York Times. Other traditional outlets investing in new media brands and talent include NBCUniversal, which recently put money into BuzzFeed and Vox Media, and AMC, which has invested in Funny or Die. North of the border, Rogers struck a $100 million deal with millennial-friendly media company Vice to create a 24-hour specialty channel filled with Canadian content. That channel, Viceland, went live in February 2016.